One of the more controversial elements of gig-economy based services like Uber and Lyft is how they employ their workers. The companies don't treat them as employees but as independent contractors. Uber has been trying to make that a more appealing prospect lately by offering a driver rewards program and free college tuition to its best freelancers, but it's still not an ideal situation for workers. As contractors, they are responsible for financing their own sick leave, paying for their own insurance, and managing their personal tax deductions. That's why Uber has been embroiled in a now-private legal battle with drivers who wish to be considered full-time employees rather than freelance workers. 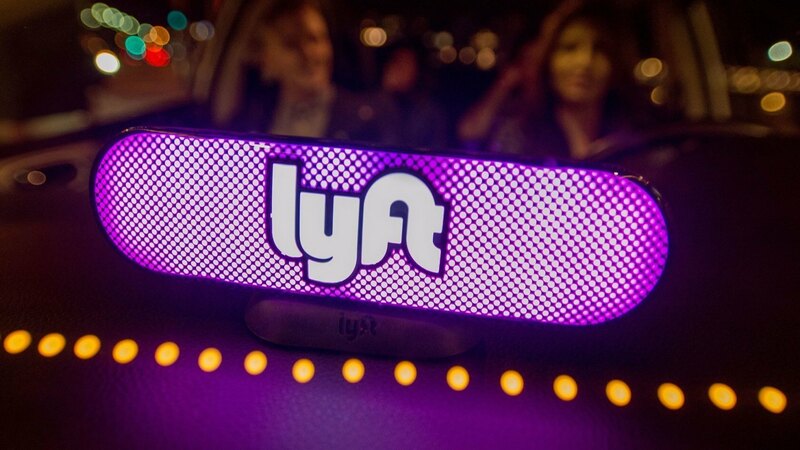 Now, Lyft is facing a similar legal confrontation, as its drivers have just lodged a lawsuit of their own against the ride-hailing company. The case -- Wickberg v. Lyft -- is taking place in Massachusetts, as spotted by Ars Technica, and it is being litigated by the same lawyer responsible for the previously-mentioned Uber case, Shannon Liss-Riordan. Liss-Riordan is aiming to use plaintiff Erick Wickberg as a representative for a full class of Lyft drivers who want to become full or part-time employees. Time will tell how this case will work out in the end, but in the interim, we're curious to hear your thoughts on the matter. What do you think of the freelancer-powered gig economy? Is it preferable to standard employment contracts? Let us know in the comments.